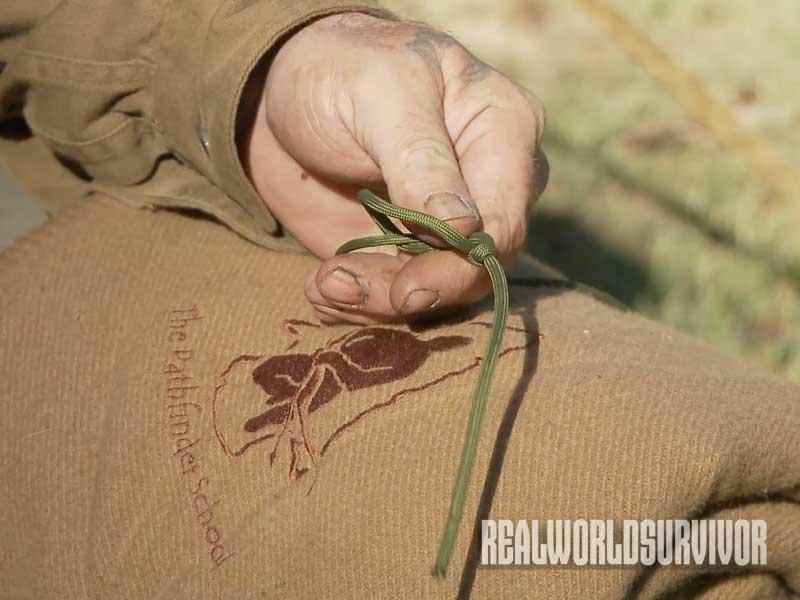 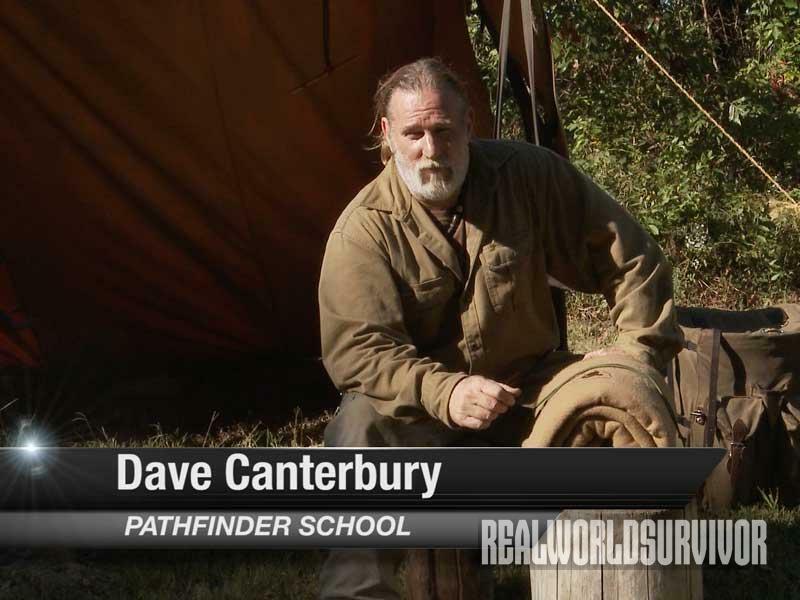 Dave Canterbury, the founder of the Pathfinder School and Self-Reliance Outfitters, has dozens of tips and tricks up his sleeve when it comes to surviving in the wilderness. 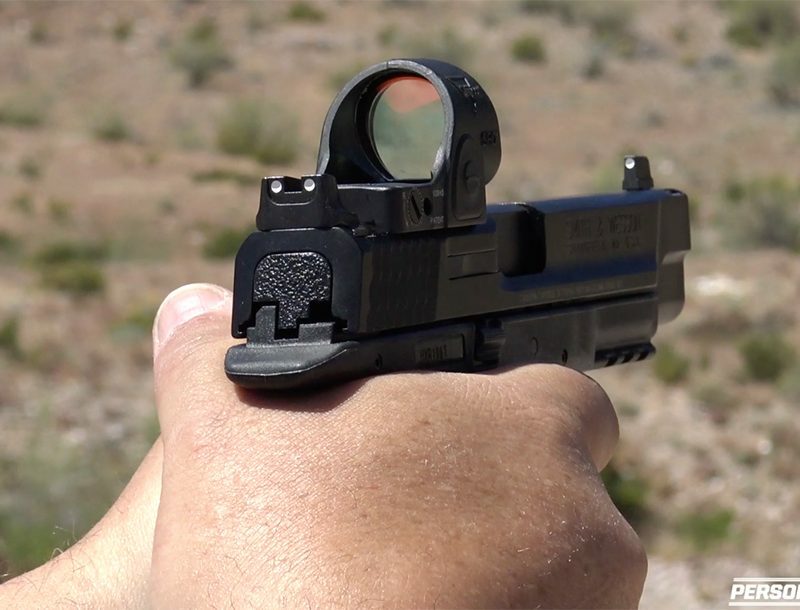 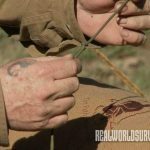 This is exactly why he’s so respected in the outdoor and prepper communities. 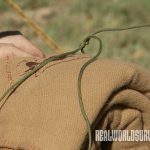 In this video, Dave goes into great detail to explain how to use a jam knot to secure your gear in the field. 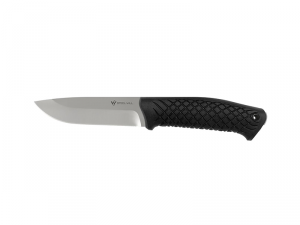 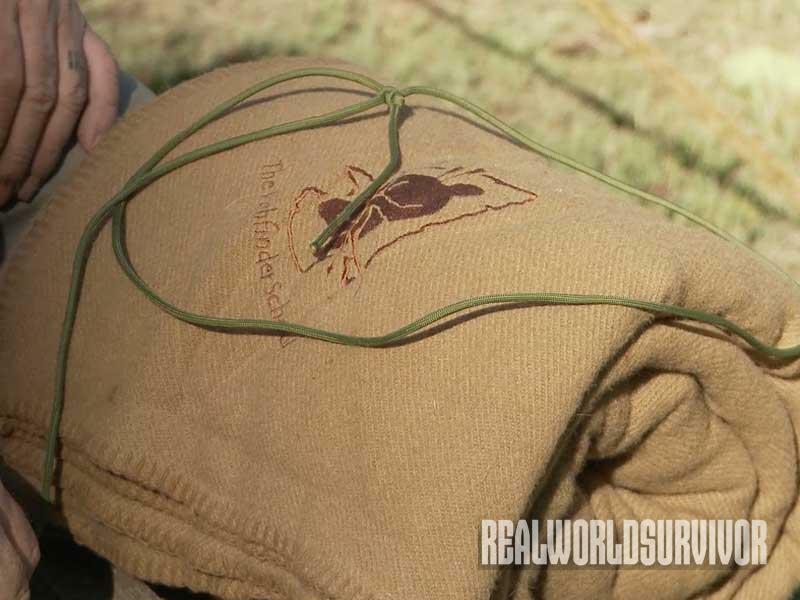 You’ve probably had trouble rolling up and tying a sleeping bag down at some point. 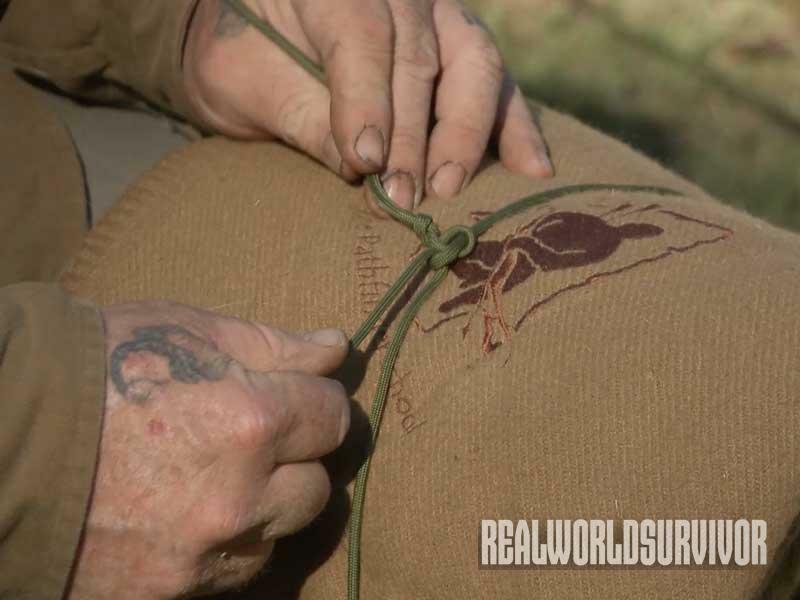 Maybe it was hard to compress the bag, or when you needed the bag for sleeping, it was almost impossible to undo the super-tight knot you worked up. 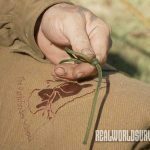 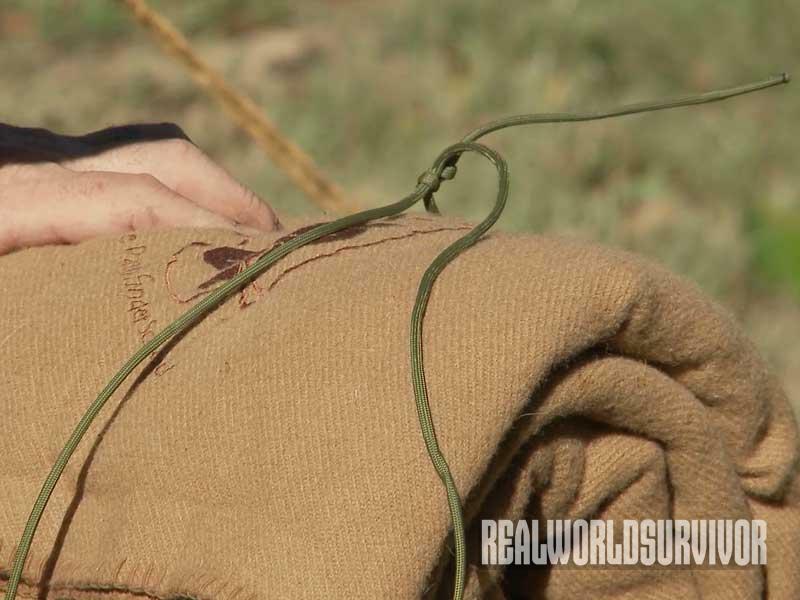 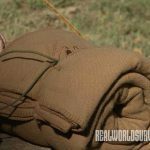 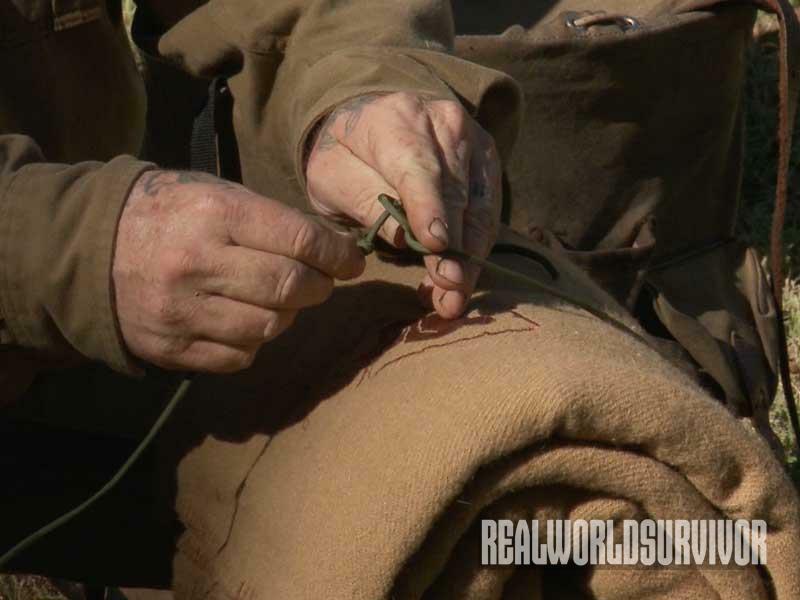 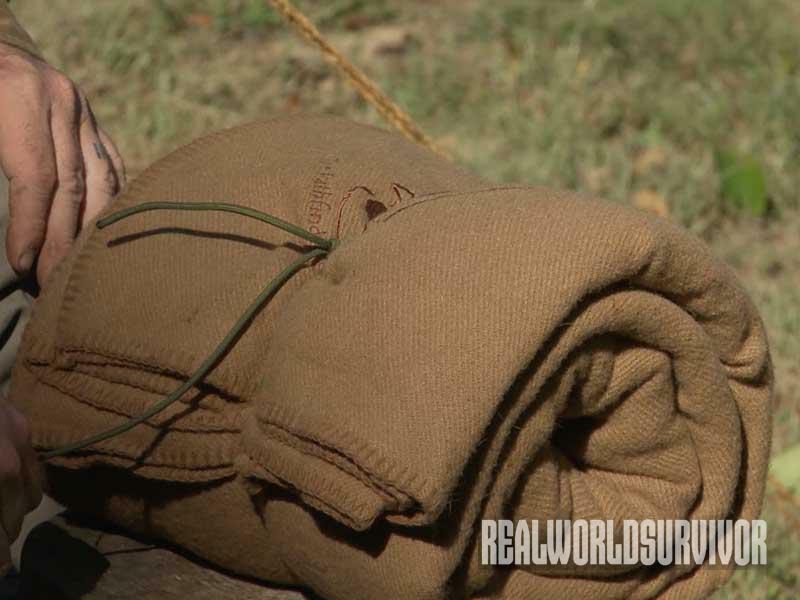 Well, Dave Canterbury’s answer, the jam knot, is an easy solution that can help you tighten down gear like a sleeping bag without being too difficult to remove. 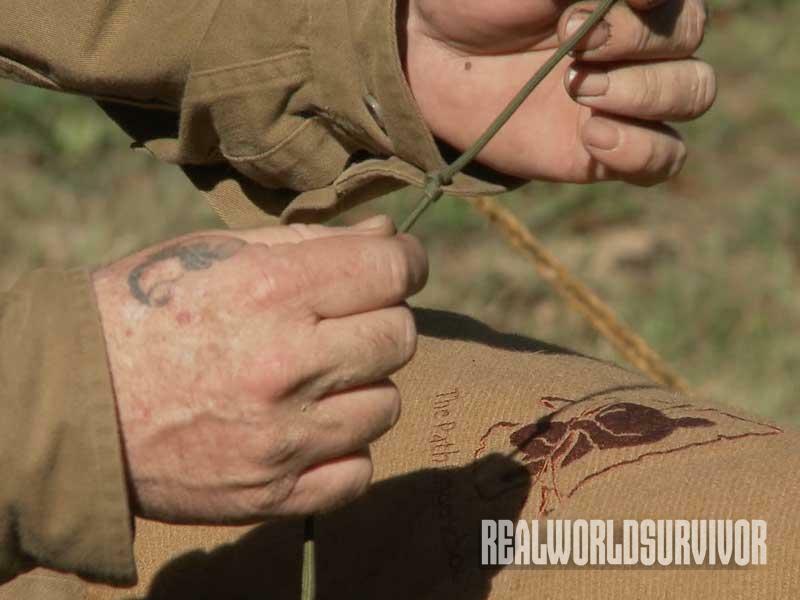 As he explains in this video, you simply loosen it by pulling upward on the opposing end. 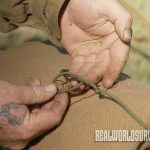 You can start making the knot tying a small, closed knot in a line, then creating an open, not-yet-tightened knot a little further down. 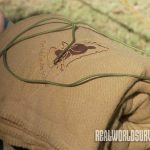 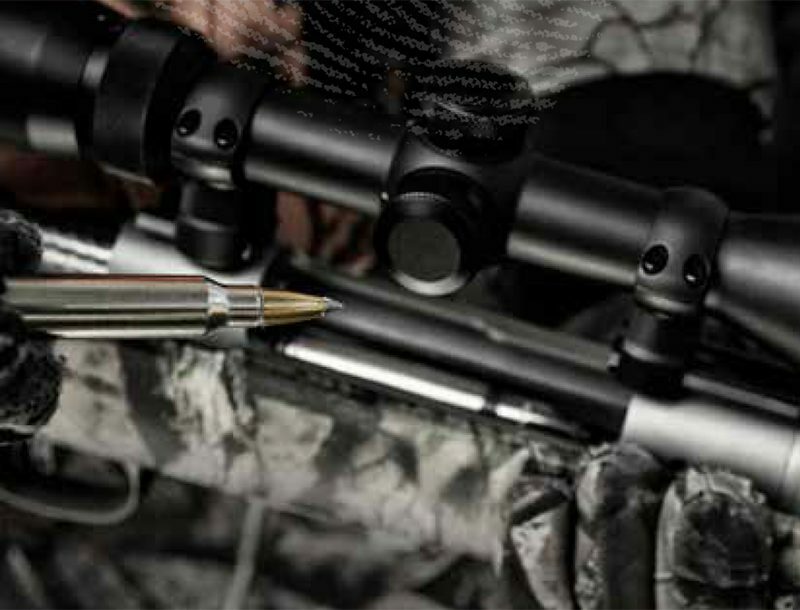 Pass the other end of the line around your gear—whatever you need to tighten—and slip its end through the not-yet-tightened knot/loop. 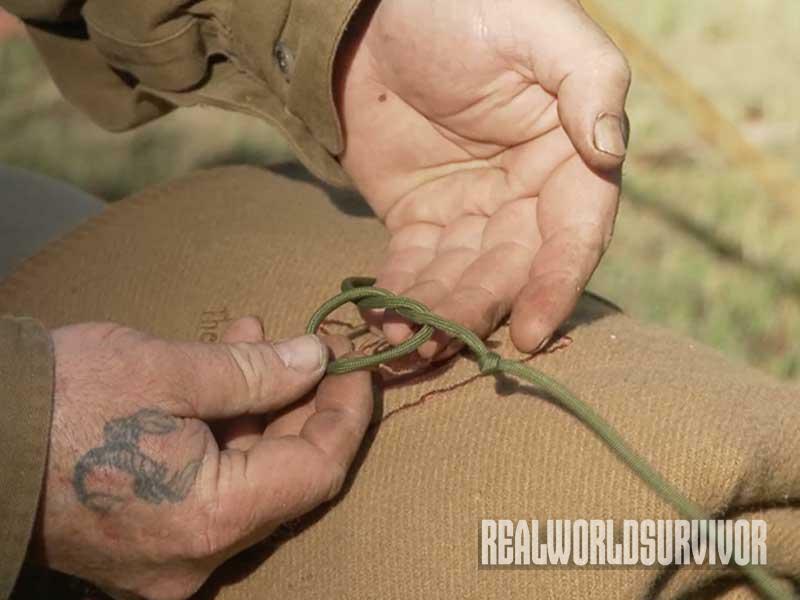 As you do this, the jam knot will act like a noose, tightening down without making an impossible-to-unravel knot. 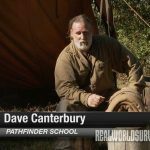 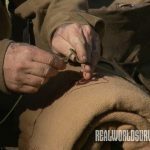 Check out this quick video to learn more about this neat technique, and for more of Dave Canterbury’s expert wilderness survival training, check out http://www.selfrelianceoutfitters.com.